To benefit billions of lives, it’s time to break the status quo of investing. Industries evolve, so must Venture. Somewhere along the way, Venture started following a formula. Look like this, have metrics like that, and suddenly you’re a candidate for VC funding. But this churns out companies that play in similar spaces and don’t truly innovate. We believe this one-size-fits-all formula perpetuates the status quo and stifles true innovation. At Bow, we are open-minded in our quest for excellence, searching for new ways to improve the most lives and see real impact. When we push past the formulas of yesterday, we’ll find the truly revolutionary ideas— the ideas that improve lives, shape the world, and see the greatest returns. We bring together the old school and the new school. The titans of industry, and those who question it. The thinkers, the doers, and the contrarians. The Nobel laureates, and the innovators on the edge of discovery. This is who we bring together — voices from all sides of the table — to help entrepreneurs go against the grain and build a legacy. 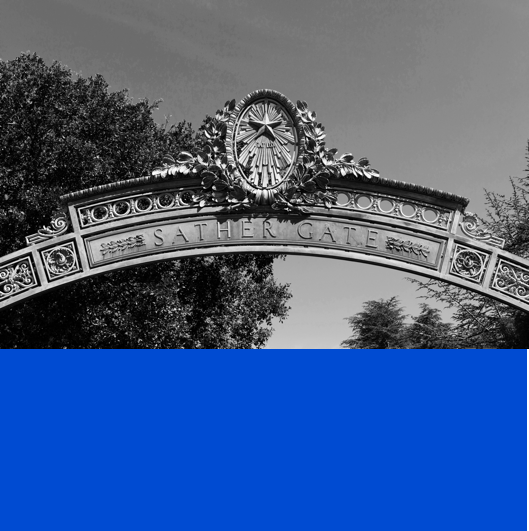 As the only early-stage venture fund integrated with the University of California, Bow is uniquely situated to leverage the best of UC power. Fueled by their legacy, they continue pushing the boundaries of innovation, while their best-in-class labs discover the trillion dollar industries of tomorrow. Our founding team has a history of their own, having questioned and changed entire industries. They understand the struggle of an entrepreneur looking to scale, having grown startups into multibillion dollar businesses. Partner with us for the right push at the right time. Partner with us to build a legacy. Bow was formed to accelerate the trillions of dollars of value creation triggered by the transition to a new era, Civilization 3.0— an era where data, ideas, and imagination are the raw materials used to create the companies that will lead the future. We have only begun to scratch the surface of what technology can do, and the societal institutions it can disrupt. Bow identifies platform companies in industries being transformed by technology, and when partnered, guides them to key strategies that lead to a 3-year advantage over the competition. Could your company be a social unicorn? That is, could it touch a billion lives? How do you get your product in the hands of everyone who can benefit? What do you do that no one else can? Can you survive in the face of adversity?